Babies, Parenting and Great Baby Gear! Great! You came here looking for a discount on a Bugaboo stroller. We'll be able to help you with a great deal! At Babycare we know that a lot of parents want the best products for their babies. 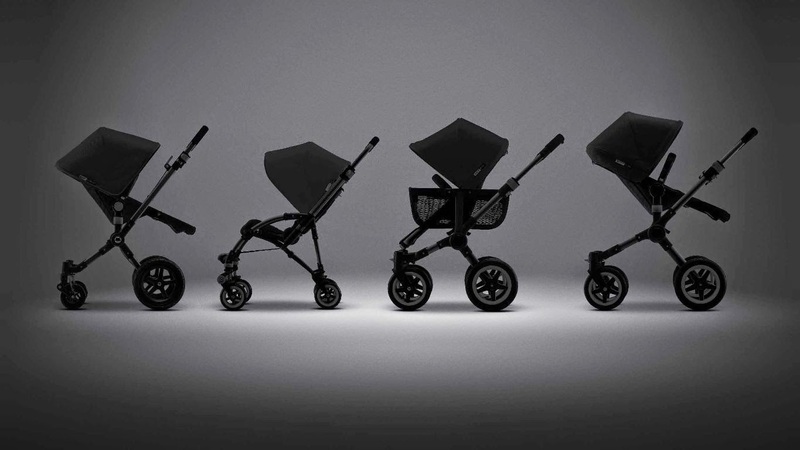 Bugaboo makes high quality products, known to be the best in the field! Whether it be the all-terrain Bugaboo Buffalo or the down-filled High Performance footmuff, the rugged Cameleon3 by Diesel, the refined Cameleon3 Classic, or the versatile Bugaboo Donkey. Maybe you've discovered your running endorphines and crave for the Bugaboo Runner. All these products are the same high quality and backed by a warranty up to 3 years! We created a great offering on Bugaboo strollers for European consumers. Whether you are living in Poland, Sweden, Spain or Finland, we've got the deal for you. Let's get into some detail on the discounts. Receive your order within 3 to 5 business days*. Your order is shipped immediately. You'll receive your order without waiting. The discount is only applies when your order contains a Bugaboo stroller. The discount applies to all products in your order! The discount code may only be used by customers within the EU. *All products must be in stock. Please check our website for product availability. The transit time only applies to delivery addresses within the EU and is subject to service disruptions such as adverse weather conditions. Receive your order in 2 to 5 weeks. We'll send you an update the moment your order is ready to ship. Split shipping is not possible. Just fill-in the discount code in the special field during checkout and the discount is automatically applied. You've probably seen the free shipping offer for EU orders with a product value over Euro 100.-. This offer also applies when you use the discount codes!!! Your complete order ships for free within the EU when you order one of these strollers! So go ahead and add a Maxi-Cosi Pebble carseat, and don't forget to add the matching Maxi-Cosi carseat adapter! The free shipping applies to everything! Babycare uses UPS, GLS or PostNL, depending on the delivery address and shipping options selected on the website. In case of free shipping, Babycare chooses the shipping method. All shipments are fully insured against damage and theft. Online tracking is always available. We'll send you the tracking information by e-mail when your order ships. Bugaboo means mobility. Bugaboo is a Dutch mobility company headquartered in Amsterdam with offices around the globe. Founded in 1999 by designer Max Barenbrug and physician Eduard Zanen, their mission is to excite every person on the move. Their passion is for innovative results in products that inspire people to get out and explore the world. Wel óf geen voetenzak in de kinderwagen? © Babycare. Thema Vensterfoto. Mogelijk gemaakt door Blogger.